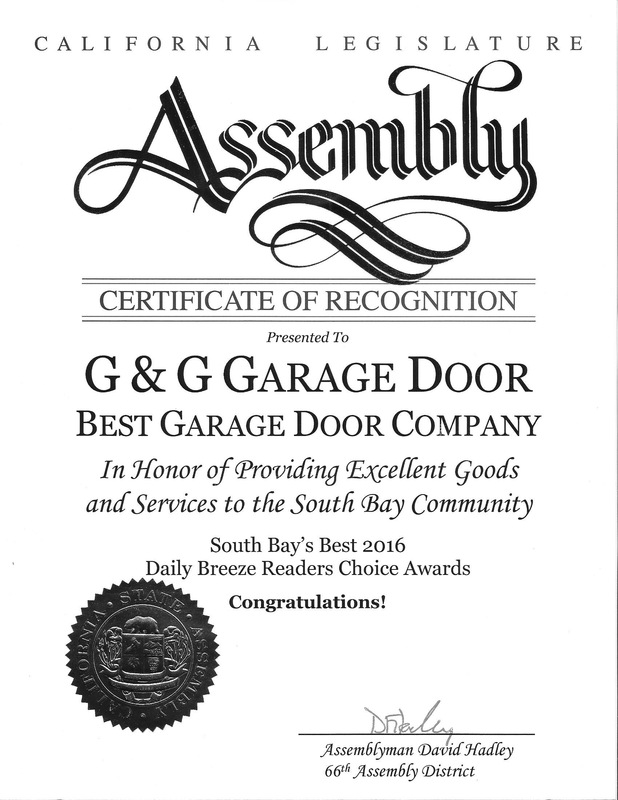 Does Your Garage Door Shimmy? Garage doors are needed to keep your car safe from weather, and they help to keep your home organized by utilizing them as a safe haven for storage and non-essentials you need during different parts of the year. If you’ve been following our previous blog post, then you already know that garage doors can unfortunately cause problems. One that you may be familiar with is a sticky garage door. 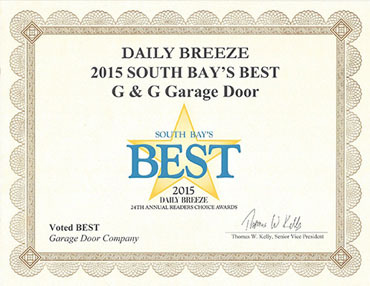 Here is another common garage door problem many residents experience in Torrance. The garage door shimmies side to side or moves unevenly. A garage door that moves unevenly up and down is usually an easy issue to solve. This is most commonly caused by debris obstructing the garage door tracks where the wheels run. Once you clear those, you may notice that your problem is completely solved. However, in some cases it may not solve the issue completely. Your next step is to check out the quality of the garage door springs. Your garage door springs should be the same length, and if they’re not, they should be replaced. Usually, your garage doors springs will stretch the same amount over the same amount of time, as long as you always replace them at the same time. If the springs are looking okay, it may be time to call the garage door experts, because your garage door motor may not be performing like it should. 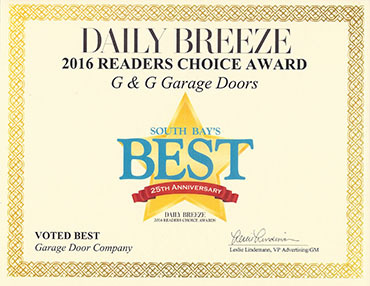 Want more information about what could be causing your garage doors to fail? 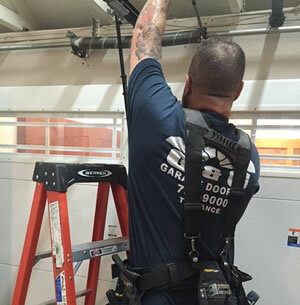 Stay tuned for our next blog or contact us online today to schedule your appointment to figure out the problem.